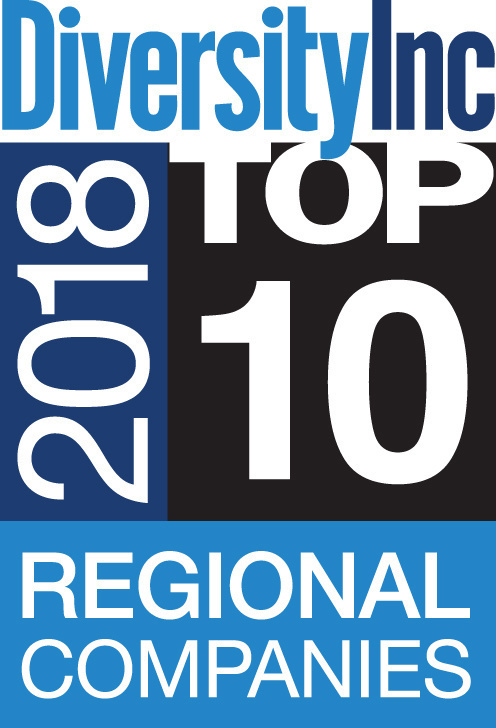 Horizon Blue Cross Blue Shield of New Jersey (Horizon BCBSNJ) has been named a DiversityInc Magazine Top Ten Regional Company for Diversity, ranking #5 for 2018. The recognition was announced last night as part of an recognition annual dinner in New York City where the magazine also unveiled The DiversityInc Top 50 companies list. The DiversityInc Top 50 list, issued yearly since 2001, recognizes the nation’s top companies for diversity and inclusion management. These companies excel in such areas as hiring, retaining and promoting women, minorities, people with disabilities, LGBT and veterans. Each company’s rank is based on DiversityInc’s extensive annual survey and driven by recruitment, talent development, senior leadership commitment and supplier diversity. Horizon BCBSNJ has instituted a wide variety programs designed to promote diversity within the company including: paid minority internships and manager development programs, as well as a Diversity Council and minority leadership programs. To learn more about Horizon BCBSNJ and its diversity efforts, visit: www.horizonblue.com/diversity.